What are custom roms?? And thier installation!! HomeAndroid TricksWhat are custom roms?? And thier installation!! Hello friends welcome on my blog, My name is Bhanu saini and today I am back with a new post in which I will tell you about custom ROMs and their installation process, Advantages and their disadvantages, so let us start!!!! WHAT IS A CUSTOM ROM ?? First of all the question is that what is a custom ROM ?? As we all know that new Android smartphones are launching day by day and new and latest operating system are launching, but if you did not have enough money to buy a smartphone than custom ROMs are for you. Custom ROM is a modified and enhances the featured operating system by which you can install the latest Android version in your old smartphone. 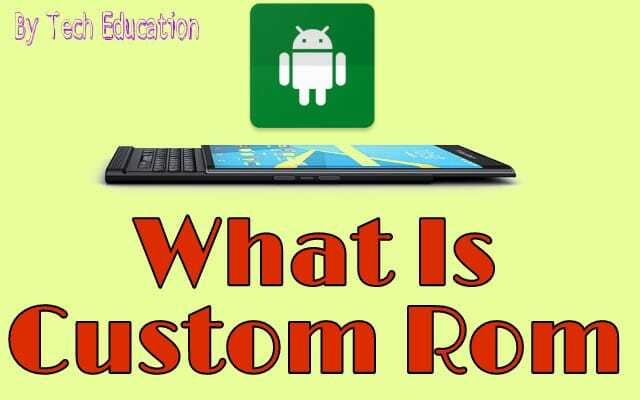 so custom ROMs are like a boon for smartphone users and in this post, I will tell you what are the basic requirements for installing a custom ROM on any android. There are various custom ROMs such as ios, miui, and cynagenmod ROM you can install, so read carefully. WHY SHOULD YOU INSTALL CUSTOM ROMs ??? As custom ROMs are modified and they give a new look to your Android, they are a good choice, these ROMs are specially designed for customization and by using them you can explore some great features of your android. The custom ROMs make android more smooth and give the user a brand new experience. custom ROMs are available on google but if you want to download then choose according to your Android device model because if you will try to install wrong rom then your device may brick so download custom ROMs according to your model number. ADVANTAGES OF CUSTOM ROMS !!!! There are a lot of advantages of installing a custom ROM. by installing custom ROM one can get a newer and updated android version, let us suppose if you have an old device and it has 4.4.4 kitkat than by installing a custom ROM you can get android 6 marshmellow and enjoy that, after installing custom ROM you can unlock a number of features, personalsation tricks. Custom rom enhances android performance and makes your device smooth. These both are best custom recovery , these both are the best recovery as they are safe. to install custom recovery there are two methods , First one is installing by windows which is the best method in this method you will need a custom recovery file and then connect your device to your pc and flash that file using odin, I will recommend this method because this is the safest method and easy, the android method is perilous and can brick your device. HOW TO DOWNLOAD CUSTOM ROM ZIP FILES??? To get the best rom according to your device you should go to xda forums and there you can get the best rom according to your android device and then you can install it. the best rom will enhance your performance so finding the best rom is more important. so please try to get or find the best rom according to your device model.